Winter is here!! That may sound like the theme of a super-hit TV show ‘Game of Thrones’, but it’s what we are talking about. 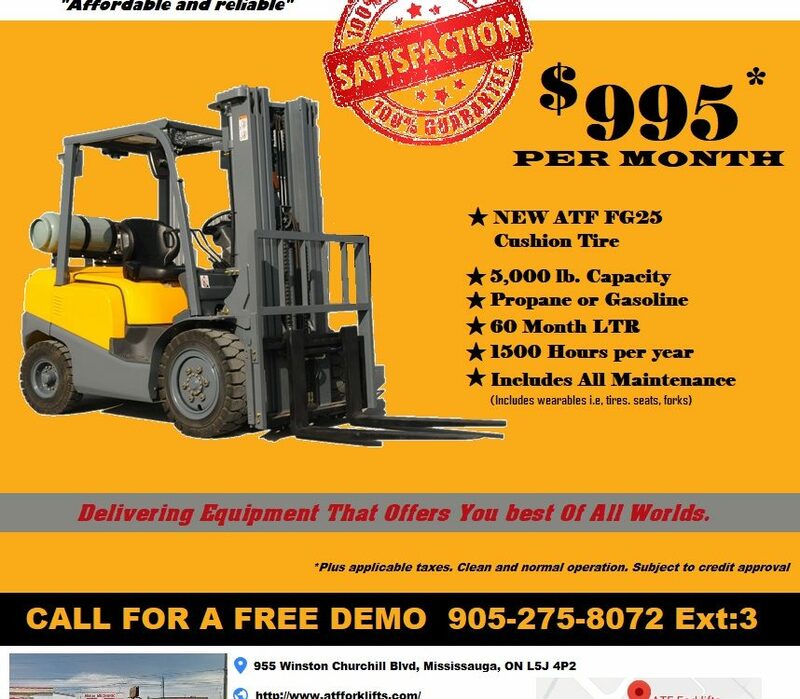 Since the Canadian winter has begun, it’s time to learn about the tips to properly maintain your forklifts for its effectively and smooth working. Winters bring a lot of issues for forklifts owners and operators alike. From increasing fuel consumption to downtime and wear, winter sometimes isn’t good for certain things and forklifts are surely one of them. However, don’t get scared of it. 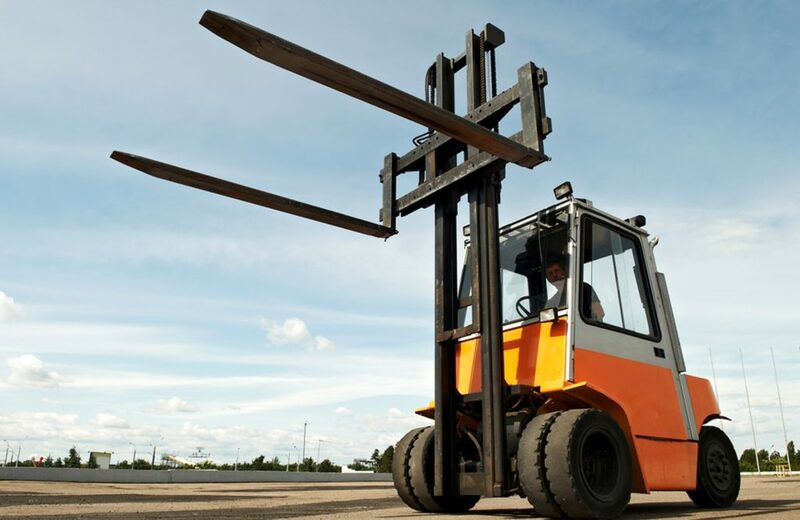 It’s perfectly normal to see common issues in every forklift, and they are engineered in such a way that you can run them like you work with them in summers. You, however, need to be extra smart and have to understand what precautions you can take to keeping your machine maintained and in perfect condition. Know that, when the temperature drops below freezing, your engine automatically starts consuming more fuel because it struggles to start due to horribly cold and consumes more fuel in the effort. It’s not any company’s engineering fault, but the cold factor comes into play. If you are living in Canada, then you know why you need so much coffee, especially in winters to kick-off your day or to continue with your day without needing to drop the mic and sneak under the blanket on your bed. Some of the forklift’s key components feel the additional strain as the cold brings ice particles that keep challenging human engineering marvel. However, there are some really worthy ways to keep the forklift working even in harsh winters of Canada. If you are a science geek, then you know how summer weather adversely affects the battery, as it accelerates corrosion and water gets evaporate from battery’s electrolyte. And when the winter comes – the harsh winters – then battery loses its capability to start the engine without using much energy. At – 18*c, battery drops 50% of efficiency to start the engine that results in using more energy to start the engine. To avoid the issue, keep testing your batteries and keep checking the level of corrosion to understand how much energy it will take to properly work under extremely cold conditions. Cold weather brings a lot of issues for all the mechanical things, and forklift is one of them. During the ignition of internal consumption engine, there’s a lot of fuel consumption that proves costly in the long run. If you are using the machine 5 days a week, then you are really having a huge breakout on your fuel budget, as the machine gets cold if stopped for a few minutes, and again, engine uses a good amount of fuel to start. Use a block heater and battery blanket to avoid any cold start issues. 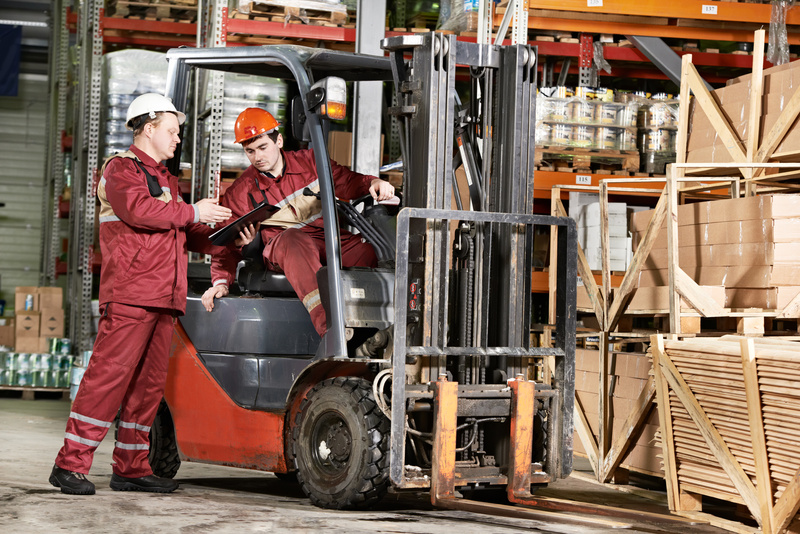 Moreover, park your forklift inside a warm place and always use a thin grade of oil during the winters. It helps you save a lot of fuel during the cold season. In layman’s term, just as you protect yourself from the terrible cold by staying in a warm place, similarly, your machine deserves the same. 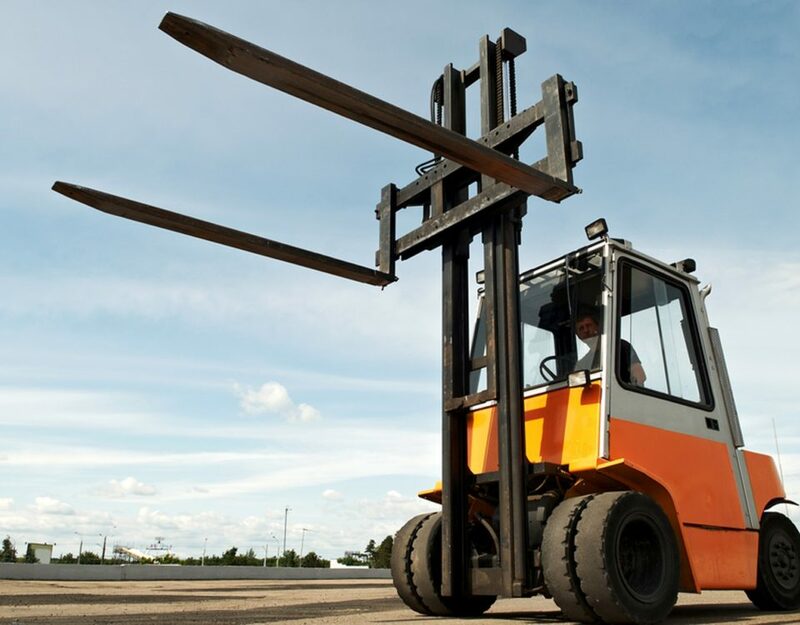 Proper maintenance of the forklifts before and during the winters help miles in using the machine effectively and you won’t need to scratch your head to solve the issues, which it generates as the winters knock the door. If your company has a trained conductor, then make sure, he cross-checks the machine every now and then to avoid any fault. Otherwise, it’s advised to calling the company’s expert before the winters to avoid the certain issues that can break your bank. If necessary, change wipers, lubricants, and seals. 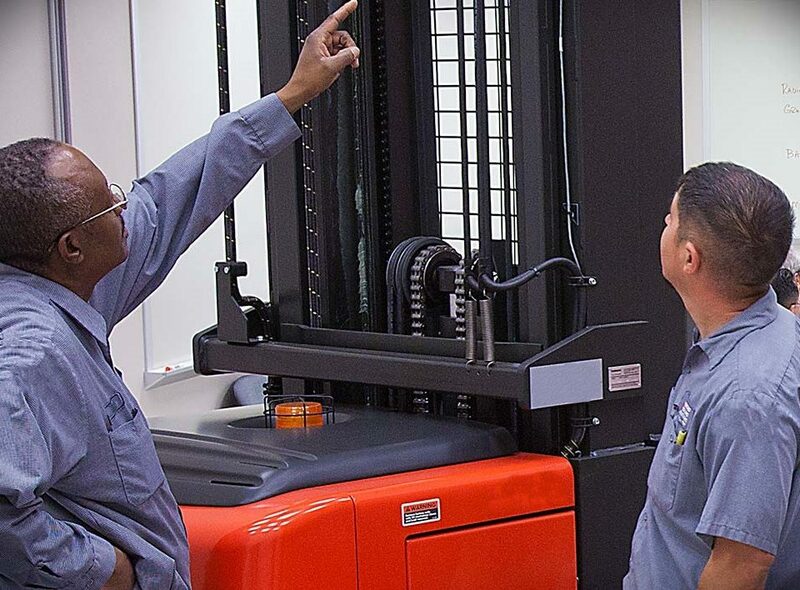 The best way to keep a forklift in a healthy condition is to do a regular inspection of every prospect of the machine and strictly adhere to the maintenance schedule. 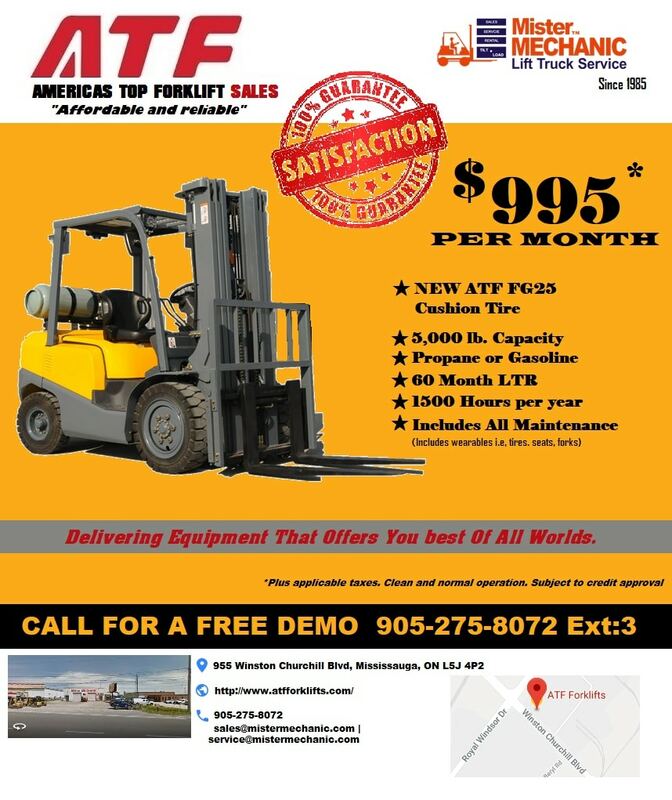 Since forklifts don’t come cheap both old and new, the labor cost that goes in solving the issues can be a real pain, especially for the small businesses. Hence, it’s better to take some initiatives and add a feather in cap to oversee every little maintenance activity for the better work output, because if your machine will take time to start and consume more fuel than the budget allotted, then your other department feels its heat and it can lead to budgeting issues in the company.